There are two ways most people go about taking photos on vacation: having someone in your party not be in the photo or asking a stranger to take the photo for you. However, at Universal Orlando Resort, you have an ideal third option—My Universal Photos. My Universal Photos takes the stress out of your vacation by helping you capture your unforgettable experiences here and share them with friends and family. 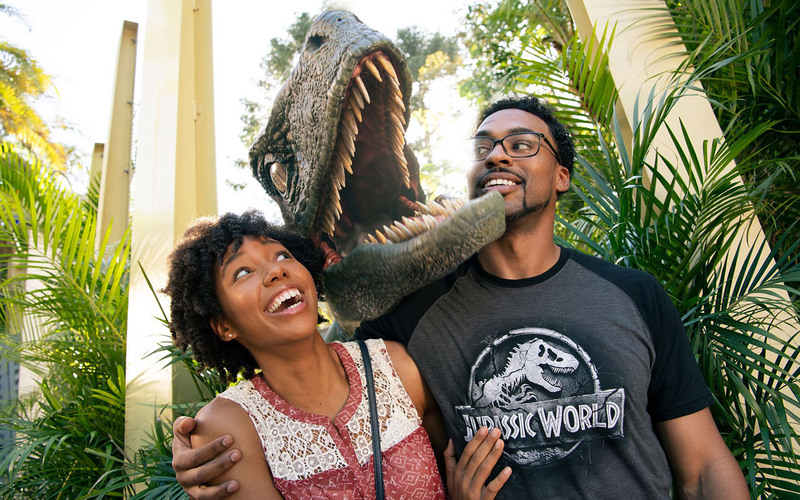 With all of the awesome photo opportunities throughout the parks, we’ve got you covered—whether you’re screaming your face off on one of our high-speed coasters or coming face-to-face with spectacular, cinematic icons. 1-Day Photo Package: This package gives you one full day of photos at any of our three parks with exclusive pricing on park photo prints and unlimited digital downloads. It also includes a My Universal Photos themed lanyard and card, discounts on photo gift products, as well as one 4×6 and one 5×7 photo print at time of purchase. 3-Day Photo Package: This option allows up to three consecutive days of photos in the parks beginning on the day you pick up your My Universal Photos lanyard and card. You also receive one free 5×7 print in a folder and one free 4×6 print valid in-park or online, plus a few other exclusive discounts. 1-Day Photo Package at Volcano Bay: If you’re just looking for a slice of Waturi paradise, this package is for you. With your one day of photos at Universal’s Volcano Bay (as with all packages), you get unlimited digital downloads and the ability to view and share your photos forever. 2. Time to Have Some Fun! Have one of our professional photographers scan your card before taking a photo. Scan it yourself at one of our selfie stations. Scan it at a kiosk at the end of any participating rides. The photos automatically show up on your My Universal Photos account, which you’ll be emailed a password and link to. Make your friends jealous by sharing your adventures with the Amazing Pictures Mobile App. 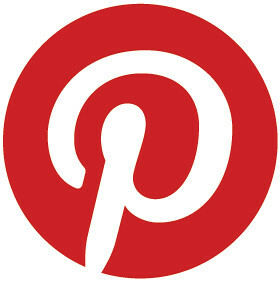 Download the app and log in with your email address and the password you were given. 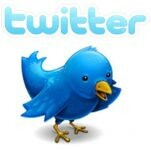 The photos you take during your day will be uploaded automatically. Once you see them, share them to your heart’s content. Click on a photo and send it via text, post it on social media, or even just download it to your camera roll. It’s super easy to share the fun. Relive your fun-filled moments and choose which ones you want to keep forever. 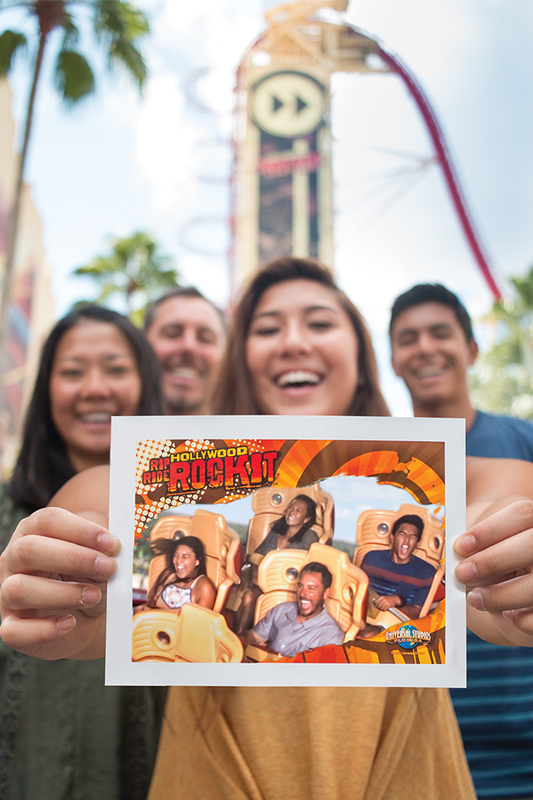 When you’re in the park, head to a standalone photo store or a ride photo location to get an individual print. You can also order prints of your favorite pics from home or print them on items like mugs, Christmas ornaments and more. There are tons of products to choose from. It’s as simple as that. 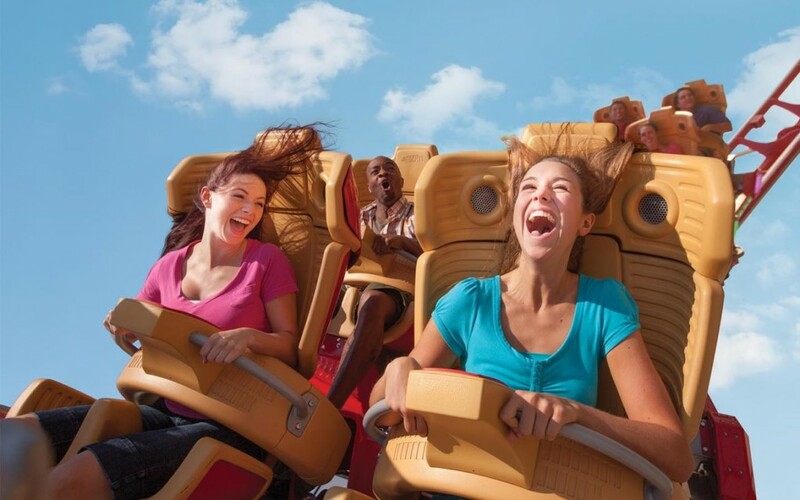 With over 30 locations to smile or scream, all you need to worry about is deciding which ride to go on next. Say cheese! 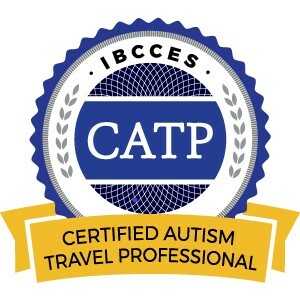 This entry was posted in Florida, Orlando, United States, Universal Orlando Resort and tagged My Universal Photos, Universal Orlando Resort on January 30, 2019 by siera. Vacation pictures really are memories and souvenirs from your travels and adventures over the years. And that is EXACTLY why Universal Orlando Resort is refreshing the look and name of their photo program – say goodbye to “Universal’s Photo Connect” and hello to “My Universal Photos” – because every photo taken is capturing an adventure or moment that is unique to every guest in the parks. My Universal Photos locations and professional photographers are all over both Universal Studios Florida and Islands of Adventure. Whether you’re a ride junkie or you love meeting all of the characters in the parks, we’re ready to capture all of your favorite memories. Even those roller coaster photos you can’t capture with a selfie or a photo with the ENTIRE group instead of someone getting left out of the photo. We’ve got you covered! For a full list of photo locations and further details on the various photo packages, check out the new My Universal Photos page. Did you ever use Universal’s Photo Connect during your vacation? 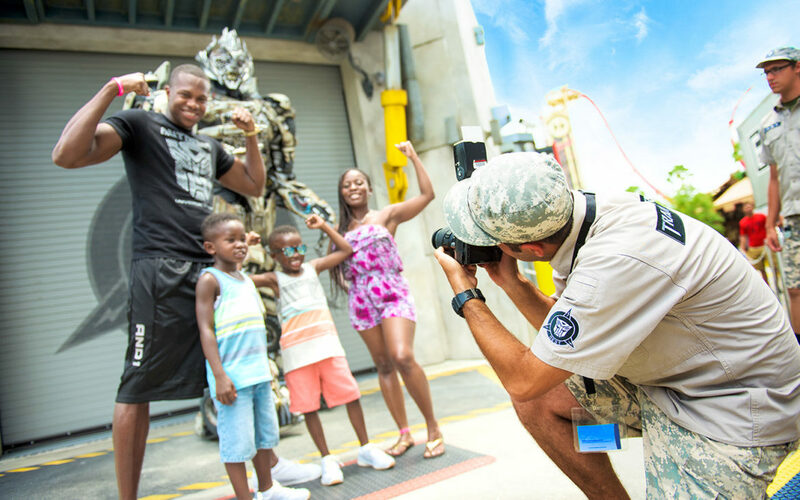 Are you planning to try out the new My Universal Photos program during your next visit? 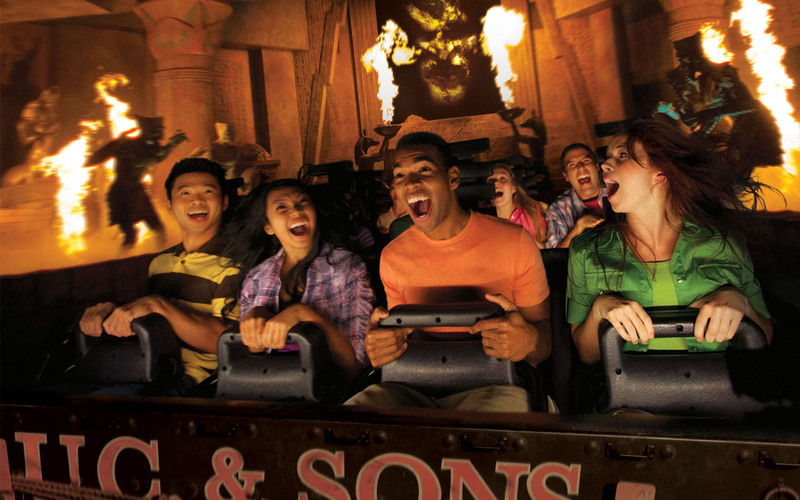 What’s your favorite photo you’ve captured from your Universal Orlando vacation? Share with us in the comments below. This entry was posted in Florida, Orlando, United States, Universal Orlando Resort and tagged My Universal Photos, Universal Orlando Resort, Universal's Photo Connect on October 12, 2016 by siera.